Get your subscription today and receive a cross each month. 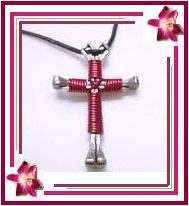 Your cross will be mailed out by the 10th of each month and you will receive an email confirmation when it’s mailed out. Below is a list of what cross will be sent to you each month. This is a fun way to get a new cross each month. You can keep them for yourself or give them away as gifts. Total price for 12 crosses is $85. The normal price is $96, which is a savings of $11. 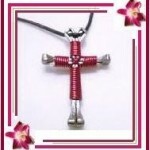 To get your cross of the month, click on the button below to pay safely via Paypal.